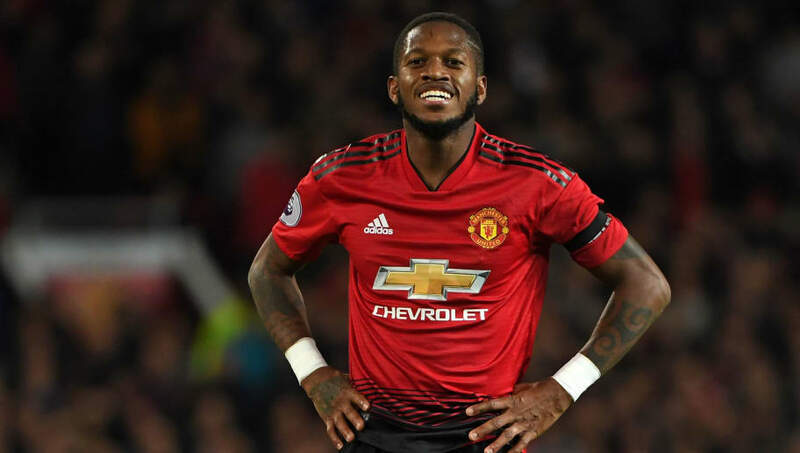 Fred has revealed that his admiration for Jose Mourinho was the main factor which convinced him to join Manchester United instead of Manchester City. The 25-year-old joined United in a £52m move from Ukrainian champions Shakhtar Donetsk in June. He has since played seven times in the Premier League, scoring once against Wolves. ​Manchester City had approached ​Fred twice at the start of 2018 but eventually chose to take their interest elsewhere. But when ​United came calling, he didn't need asking twice. "That’s true, I received an offer from them [City] and even talked to my Brazilian team-mates who play for our neighbours," Fred told ​FourFourTwo. "They were trying to convince me to join them, but in the end it didn’t happen. Then it was the summer and, as I said, there were other offers, including from United. I quickly decided that was the right move for me. "Mourinho is a top, top professional and every player likes to work with such a winner. I’m learning things from him, that’s for sure. He can be quite strict, but that’s part of his job. "He’s also friendly and funny off the pitch, and jokes with us in the dressing room. Jose was crucial in my decision to join Manchester United and I’m grateful for his interest in my football." Fred is just the seventh Brazilian to play for United and only the second in their current squad, joining academy product Andreas Pereira.